Joining us today is Autentico Podcast Hosts, Gabriela Ramírez-Arellano and Junior Lara. 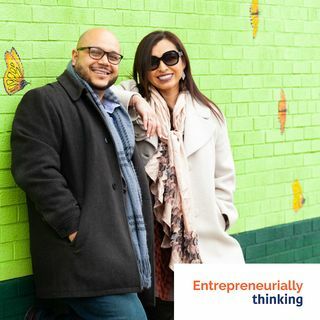 The co-hosts discuss how the Autentico podcast came to be and how the hosts create opportunity and value to the Latino community. Gabriela discusses how she found her voice in her delivery of the vast amount of resources available to minorities. Junior explains how to break electronic barriers in technology. businesses get to the next level.